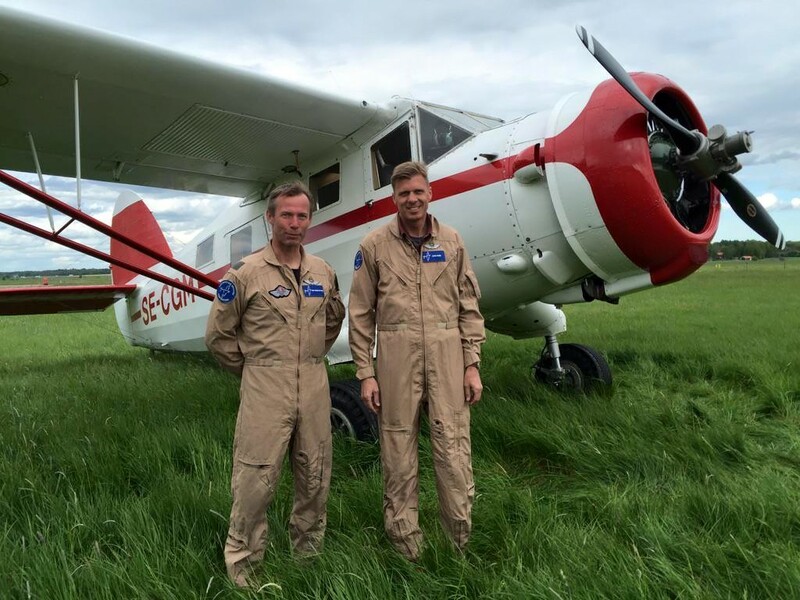 NSF crew Lars Ness and Finn Terje Skyrud are bringing this Norseman back home to Norway today from Vesterås in Sweden. 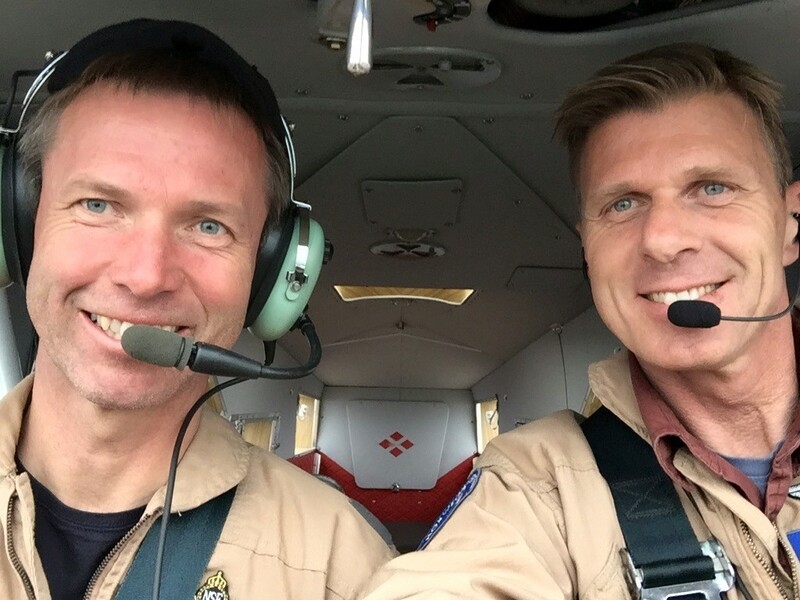 They are scheduled to land at Kjeller 18:30 Norwegian time. 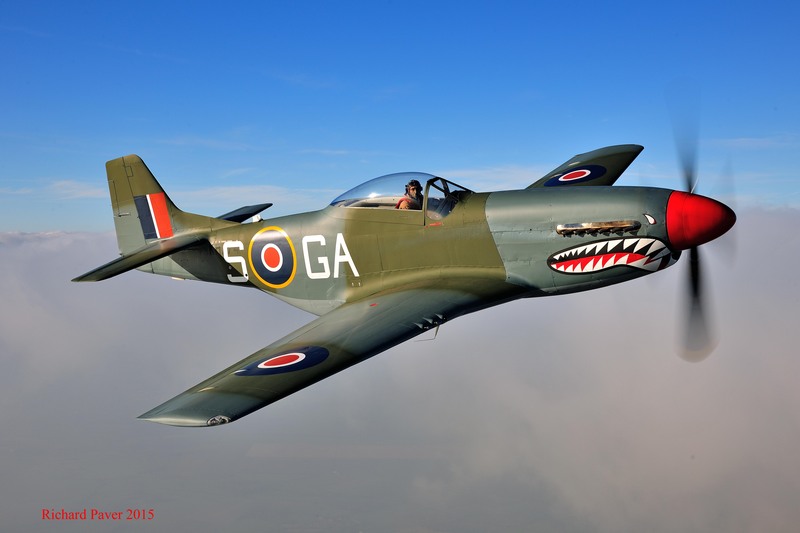 The Norseman will be operated by the Norwegian Spitfire Foundation and owned by Norsk Luftfartsmuseum. 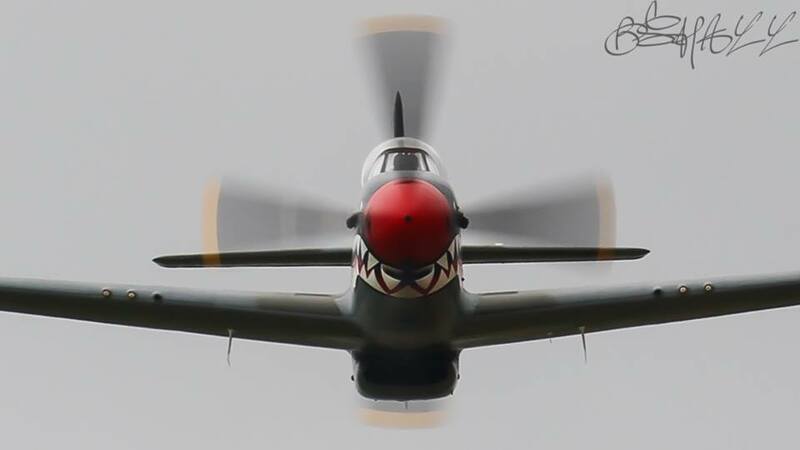 A brilliant weekend at Duxford saw Lars Ness and Eskil Amdal put The Shark through its paces. 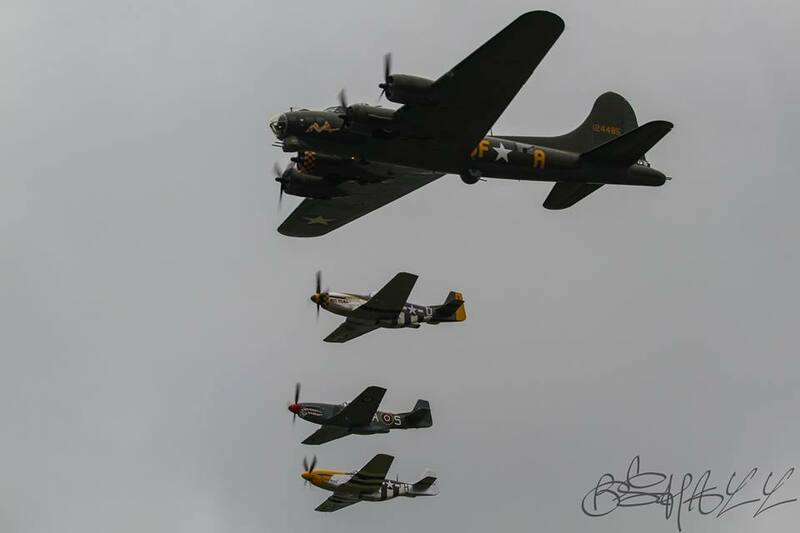 They flew a formation flyby with Sally B as well as a three-ship Mustang tailchase with Pete Kynsey and Steve Jones. Ready for a busy weekend! 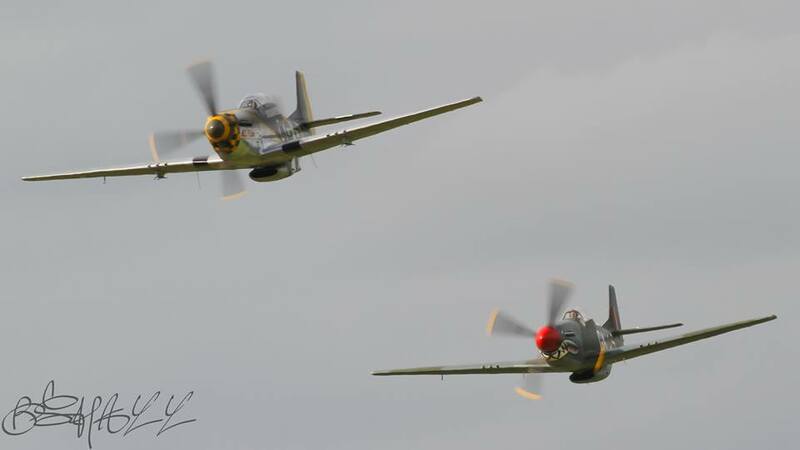 This weekend will be busy for Norwegian Spitfire Foundation. 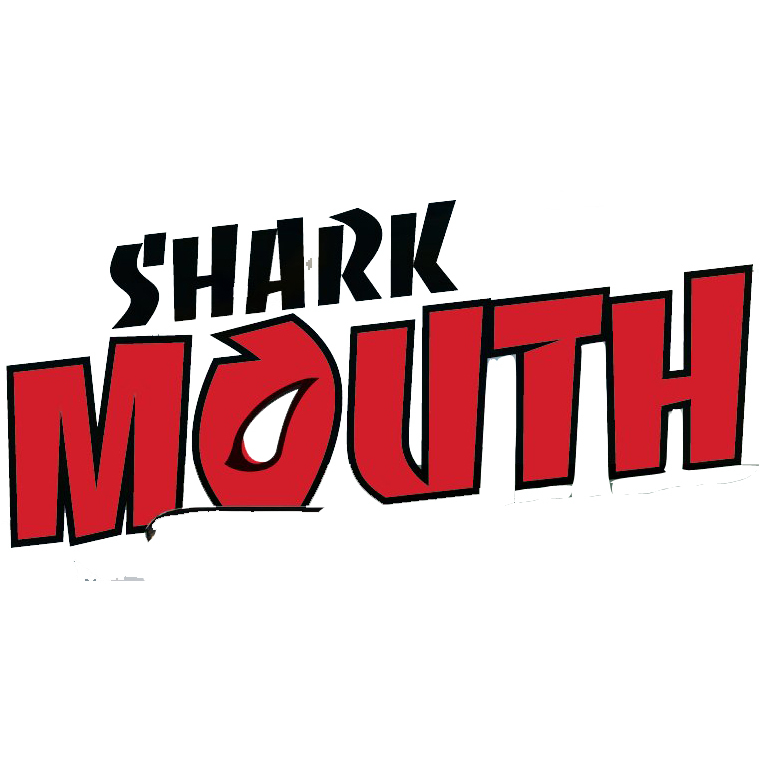 The Shark will gets its airshow debut at Duxford in the hands of Lars Ness (Sat) and Eskil Amdal (Sun). Knowing Lars and Eskil, they certainly won’t disappoint the crowd! Look forward to a spectacular display! Other members of the foundation will be in attendance as well. 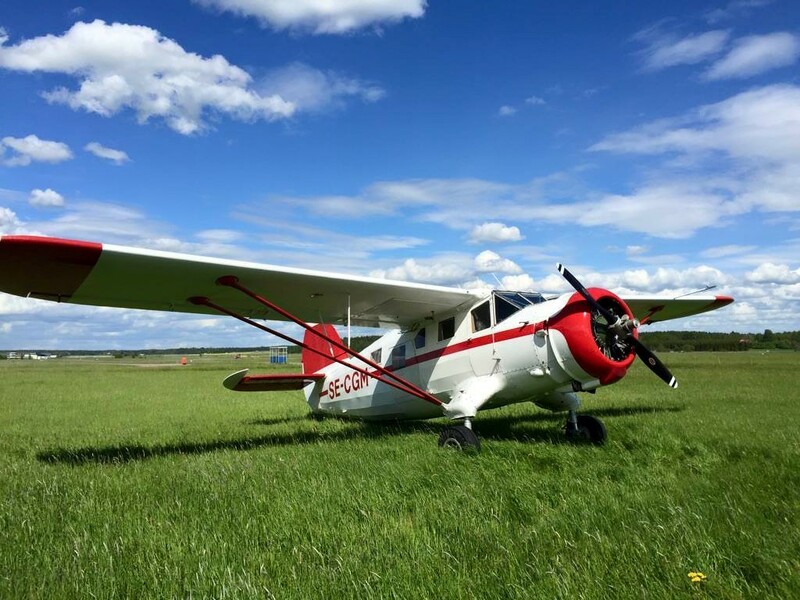 ‘The Shark’ ready for Flying Legends 2015! 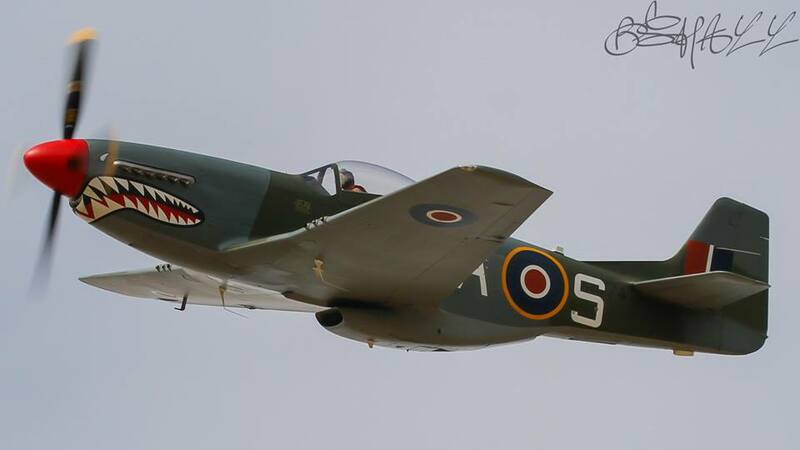 Norwegian Spitfire Foundation can proudly confirm that The Shark WILL BE at Flying Legends 2015. 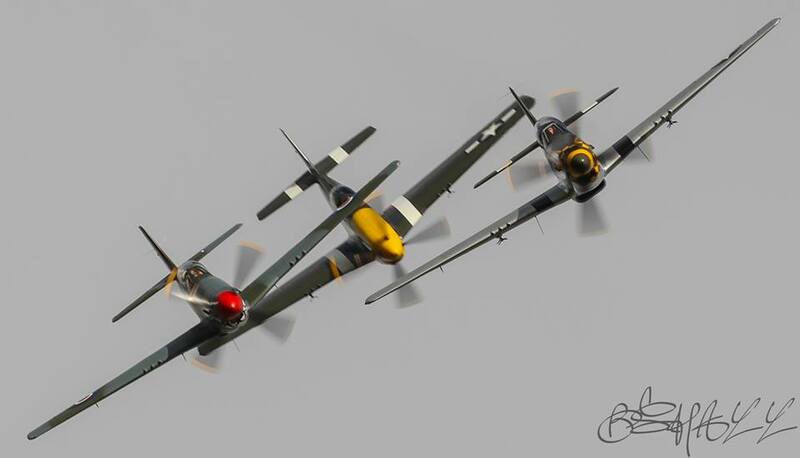 There’s been many questions coming our way about the Mustang attending Legends, and hopefully this will please many airshow goers! 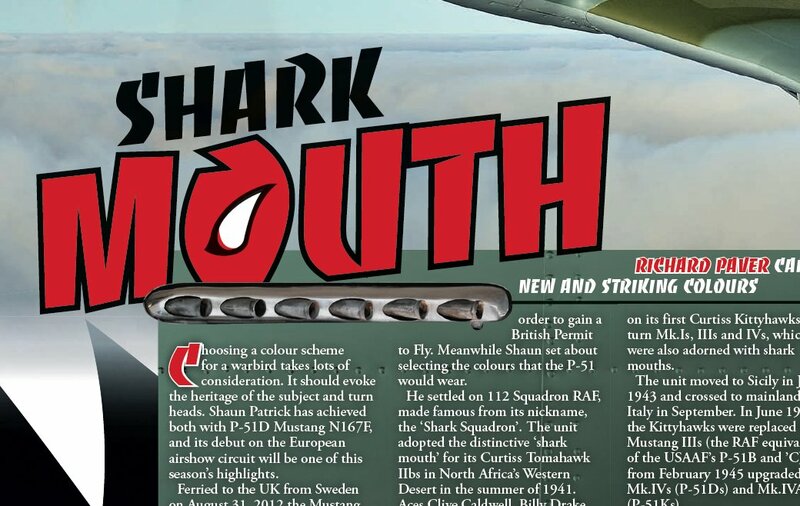 The guys at Flypast with the help of Richard Paver have graciously offered us the article about the ‘Shark Mustang’ for our website.